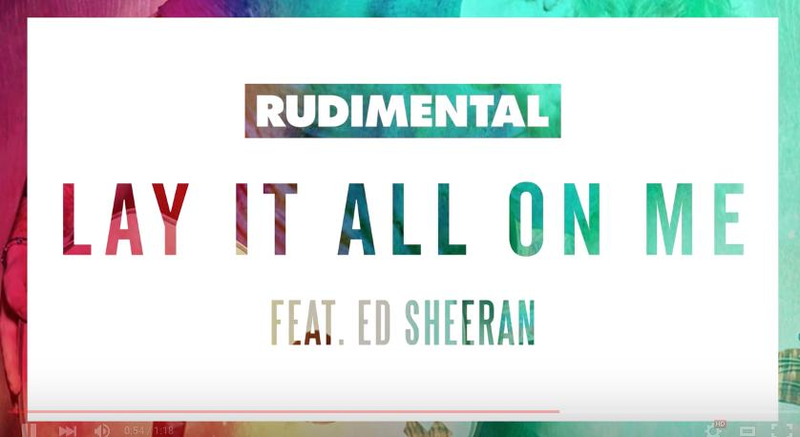 Rudimental have collaborated with Ed Sheeran for their next single Lay It All On Me'. 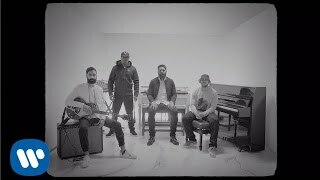 Rudimental and Ed Sheeran have released their brand new track called 'Lay It All On Me'. The single is taken from Rudimental's album 'We The Generation'. Ed also revealed how this will be the last song he releases in a long time. We will wait forever for the third album, don't you worry.